Although the emphasis of our tree work is conservation, in cases where a tree is in decline, has become too large for its location or there are structural weaknesses, we understand that trees may have to be removed. Greenway Tree Care can dismantle the tree safely and efficiently, working to ensure no damage is caused to the surrounding environment. From individual to large scale clearance works our professional team are well equipped to advise and carry out your works to the highest industry standards. 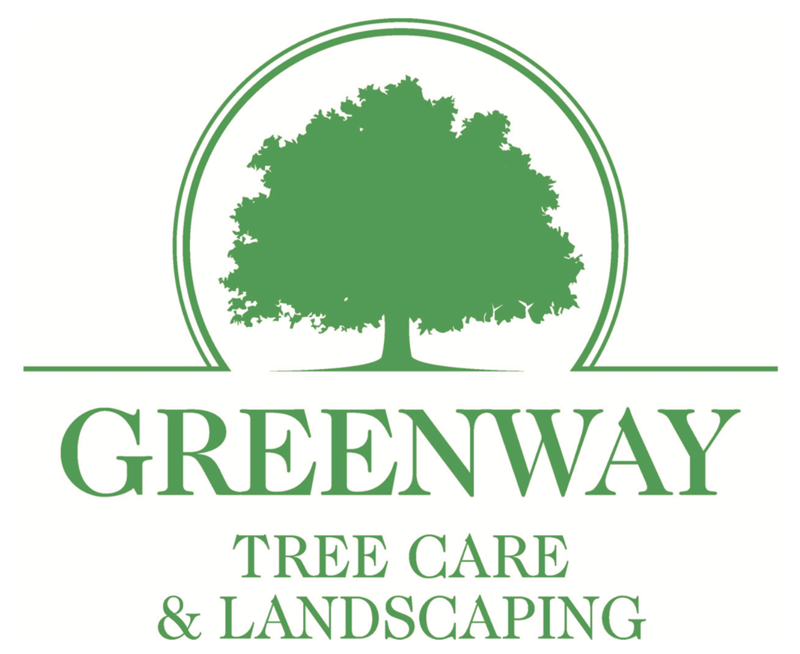 Greenway Tree Care are on hand 24 hours a day to respond to dangerous standing or fallen trees. Our professional team can advise on the best course of action to make the tree safe. We aim to use the latest machinery and equipment where possible to ensure our staff safety and to minimise damage.